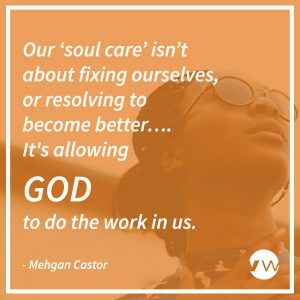 Mehgan Castor reminds us that our soul needs rest and finds rest in God alone. If you’re tired, worn out or burned out let him recover your soul. 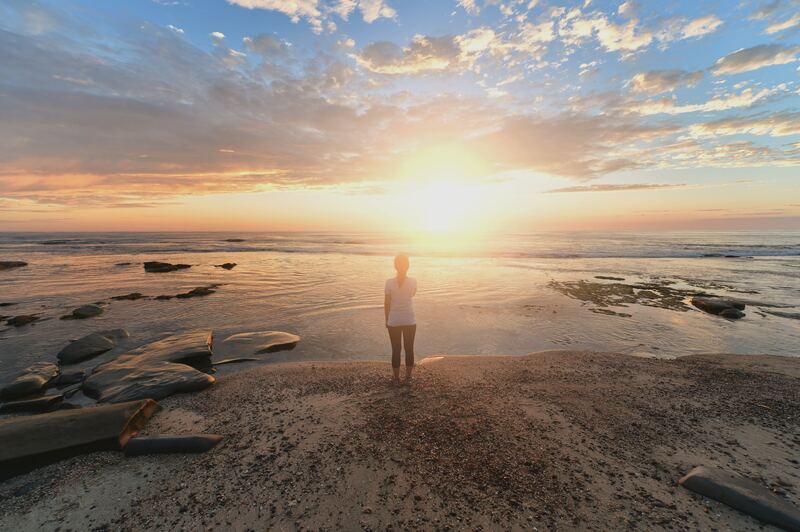 We must reject the seduction of busyness and allow time to reflect. Mehgan Castor. As our energetic youth pastor, Mehgan shows teens love and encouragement while helping them draw closer to Jesus. 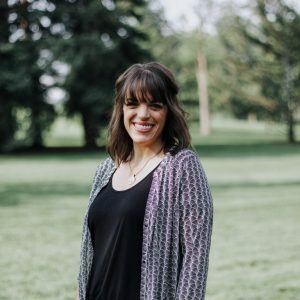 “If I can help teenagers believe how much they’re loved and that who they are is lovable, before the world gets to them, there’s no telling what they can do for the Kingdom! Look out!” She finds joy singing with her dad in a blues band, being at the beach and spending time with her husband of seven years, Toby, and their adorable daughter, Maya.